SUTCLIFFE A.P.D. 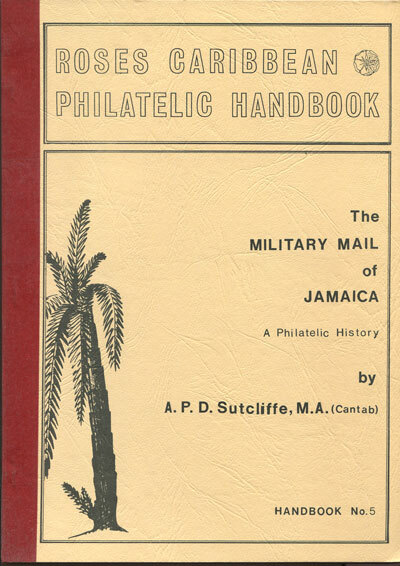 - The military mail of Jamaica. 148 large pp, fine in card covers.Specialised listings of censor markings plus much background info. on military history. Ltd. ed. of 400.